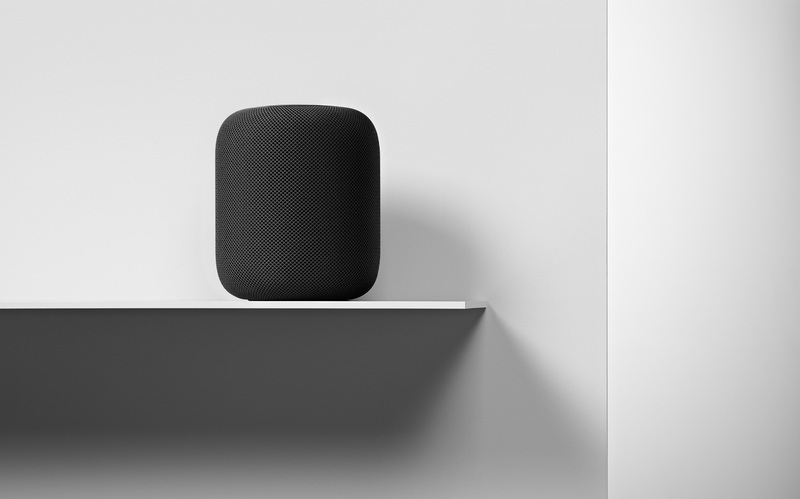 You can now pick up the HomePod from Apple’s website for $399 CAD, $299 USD and £279. Even at $399 CAD, it’s currently cheaper than other premium smart speakers such as the Google Home Max ($499 CAD but goes on sale more frequently) and Sonos Beam. Back when Apple launched the HomePod last year, it was priced at $449 CAD, $349 USD and £319. Apple hasn’t said whether or not HomePod’s price cut is permanent but it’s rare for the company to offer a discount like this so short into a product’s lifecycle. 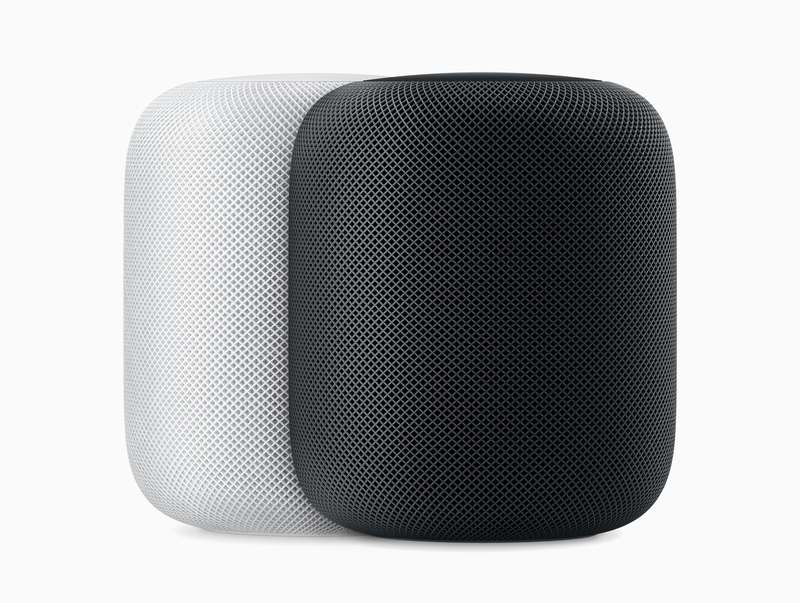 The Apple HomePod is available now and comes in two colours, Space Grey and White. 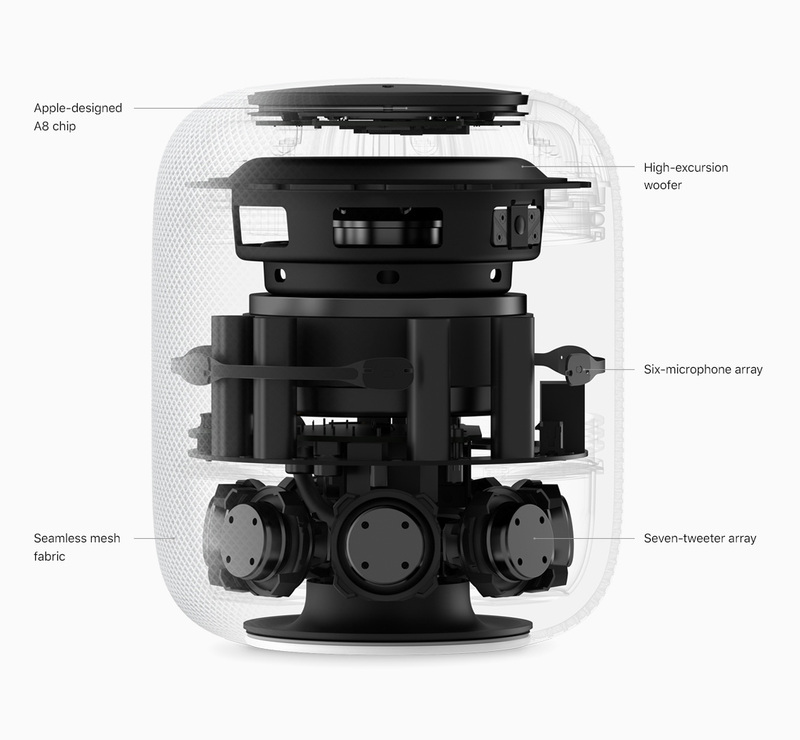 Third-party Apple retailers such as Best Buy have yet to reflect the recent price cut of the HomePod.